If we had three wishes for our ideal slot game, here is how we would use them; number one would be for excellent design, number two would be a wish for entertaining gameplay and the third one would be for excellent bonuses and many ways to win. Aladdin’s Legacy slot makes a good attempt at granting each one of those wishes. It is a beautifully crafted video slot with 5 reels and 20 pay lines of great fun and dessert mystery. It looks great and some of the wins are so big, that you will feel like an Arab Prince after winning them. 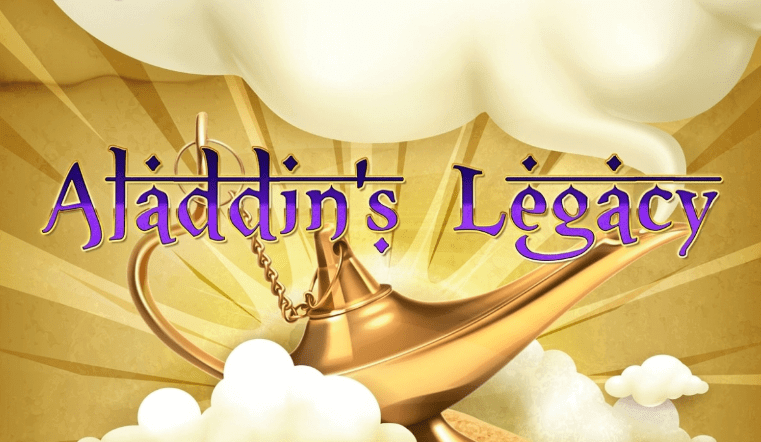 From a design point of view, Aladdin’s Legacy slot machine exceeds expectations. The opening scene alone is incredibly eye-catching. When you first click on this game you are brought on a magical flying carpet, which brings you to a cave where all your wishes can be fulfilled. The soundtrack that plays totally sets the scene, which is great for those players who love to be immersed in their slot gameplay. The lower value symbols are the J, Q, K and A. However, the fun really kicks off when the themed symbols come into play. There are 5 themed symbols in total and they all give you decent winnings when three or more appear. Arabian market stalls, parchment scrolls, the face of a lovely maiden, a sparkling blue desert oasis and the face of Aladdin are the themed symbols with higher values. The lamp is the scatter and this helps activate some of the bonus features, while the magic carpet is the wild. If you get five of these carpets on a pay line, you’ll be getting 2,500 x your line stake. Land three or more of the lamps and you will activate the special spin feature. If you get the cave symbol on reel 5, you will be brought to the epic ‘Into the Cave’ bonus. This feature will give you the option to pick from a number of gems and if you get the right one, you will break into the cave. 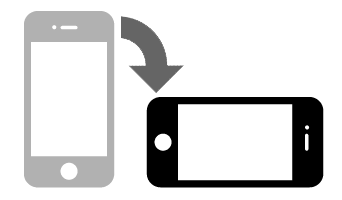 If successful, the next part of the bonus is launched. This is called ‘The Treasure Rooms’. Here, you will have the opportunity to walk the path to the treasure. 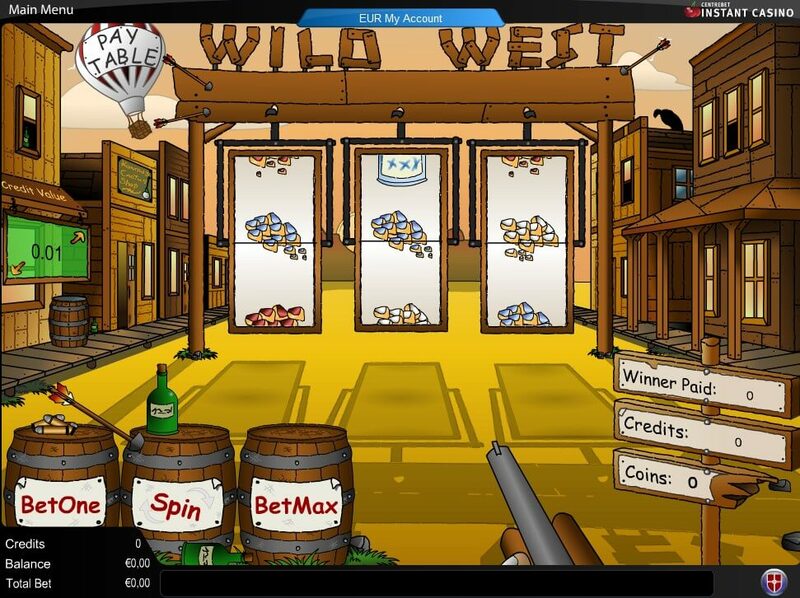 These are all great features and offer interesting and entertaining side games to the main slot. Overall, Aladdin’s Legacy slot is a game that has plenty going for it. It looks the part and the main game is very well crafted. Also, the bonus features are constantly entertaining and ensure that boredom is staved off from the start to finish. If you are looking for a game which looks great and has loads of chances for you to win big, then look no further, because Aladdin’s Legacy may be the one for you. We certainly cannot find too many things that are wrong with it.